Ambitious for a career in journalism? Think there’s a better way to understand the deep changes sweeping Western democracies? Want to help give a voice to unheard people and communities? 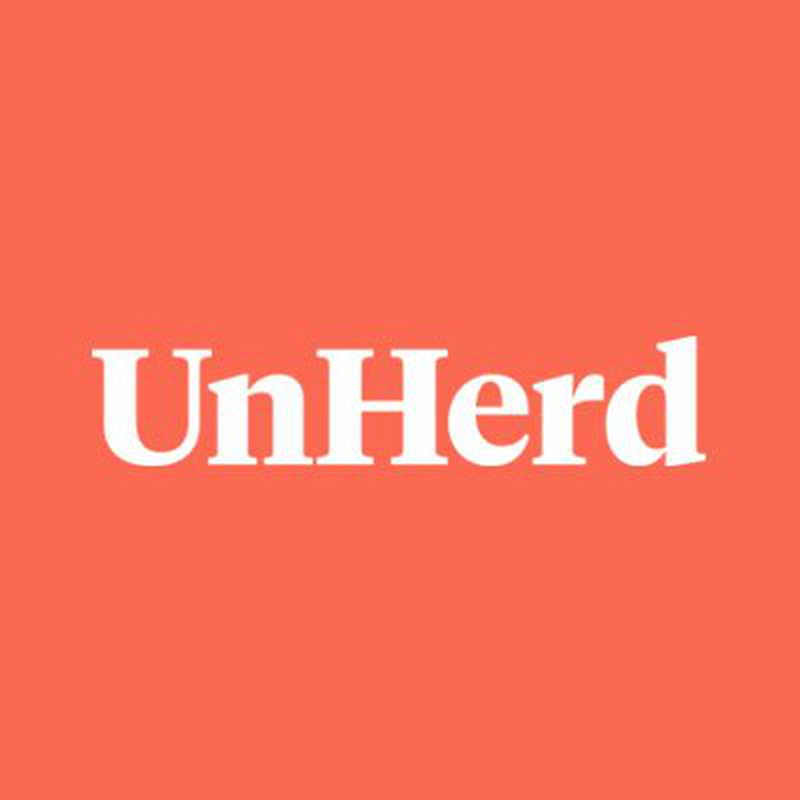 UnHerd is looking for an enthusiastic audio visual intern to join our London-based team. A curious and creative mind, and excellent attention to detail are essential. The successful candidate will help produce and promote engaging and thought-provoking podcasts. They will work alongside podcast presenters to identify and book guests, shape scripts, and record and edit the podcasts. The Audio Visual Assistant will also produce clips and trailers to promote the podcasts, as well as supporting the Editor more broadly with all website content. Some experience of recording and editing audio products is essential. Internships are paid and will run for 6 months. The closing date for applications is 9am Monday 7 January 2019. Please mention Journo Resources when applying for jobs from the site!